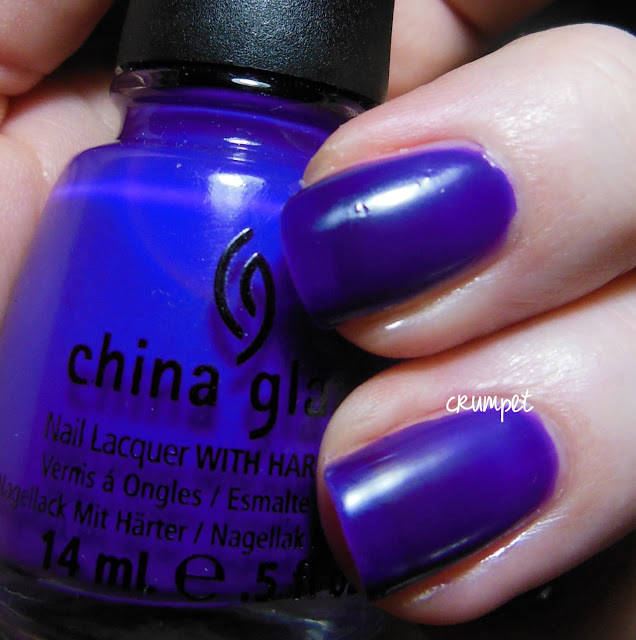 A few weeks ago, I was asked if I would like to review some China Glaze polishes. 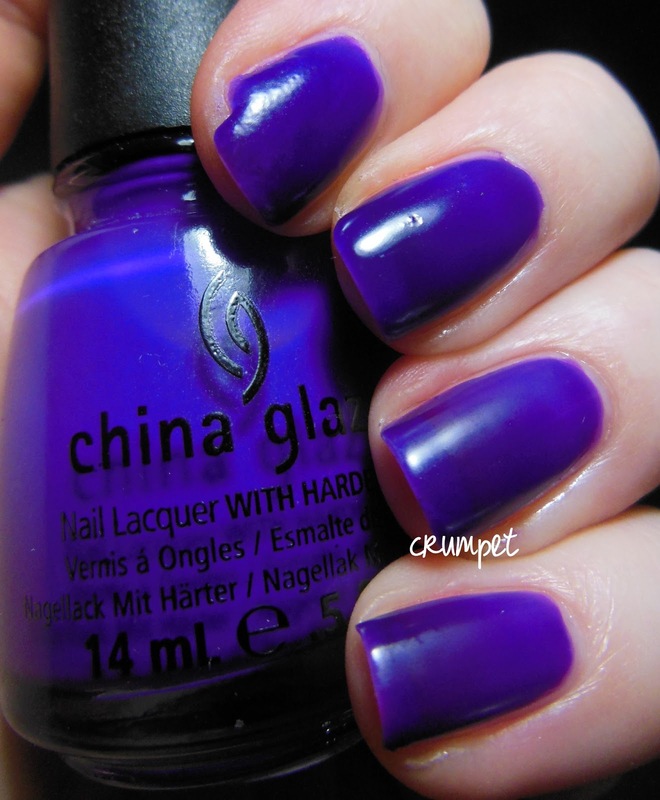 As silly questions go, it's right up there :) China Glaze has long been one of my favourite brands, and it's the brand I would choose if I was only allowed to wear one brand of nail polish. Why? Well it's not because any of their polishes are in my Top 10 or even 20, but because they cover all the bases. If you were wanting to build a stash using just 1 brand, they would offer you the best choices by far. 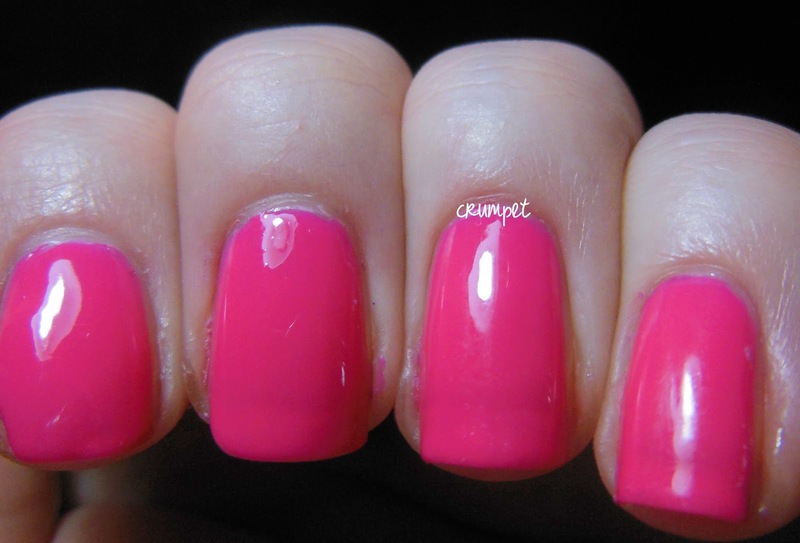 They also seem more on trend than OPI, and able to respond quicker to trends. Plus they release a staggering amount of polishes each year. The 4 polishes I was sent all came from last year's Cirque du Soleil Collection, which I didn't buy, as there wasn't much that I thought was unique. Let's start with the pink - Escaping Reality. 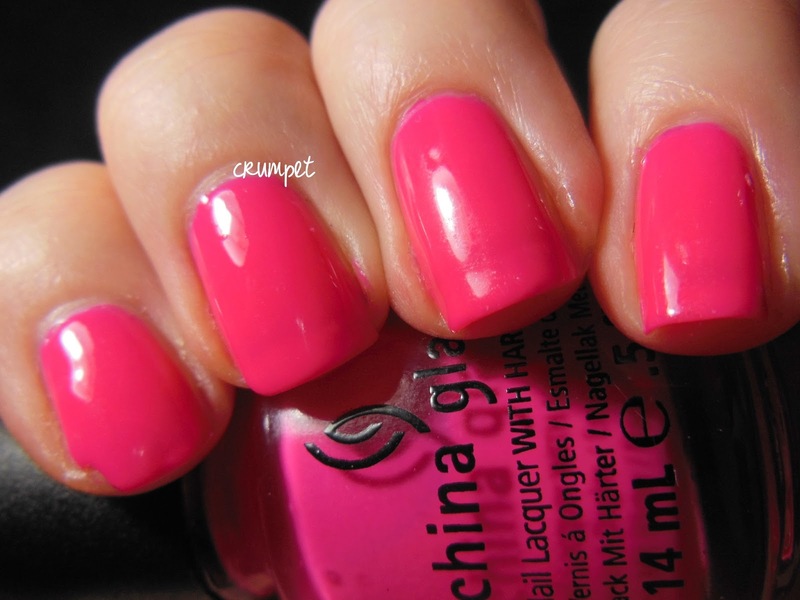 This is a really nice shade of pink. Bright and happy, no coral or salmon tones, just lovely pure pink. This dries in the way a neon does, all vinyl like. I know a lot of you will love that it has that finish, but I preferred to gloss it up. Spring in a bottle. 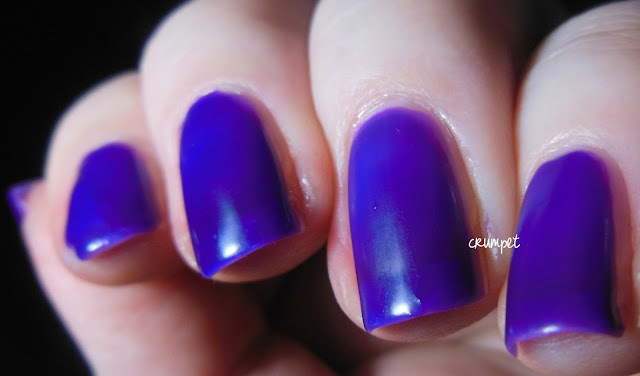 Creative Fantasty is its twin - the same vinyl finish, but in purple. I chose to keep this one flat, although it also looked fabulous glossed up. Any VNL you see is purely from my lighting. 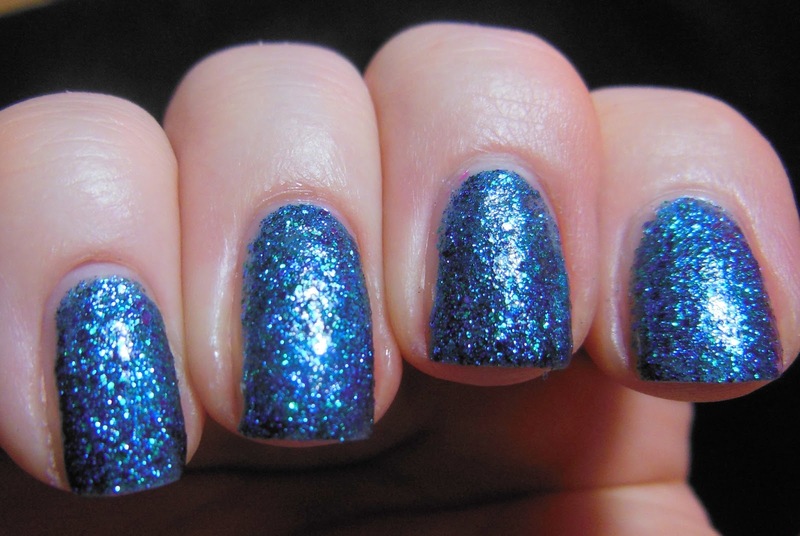 Water You Waiting For is perhaps the most interesting polish of the collection, and the most indie-like polish I've seen from a big brand. This is a peacock in a bottle! 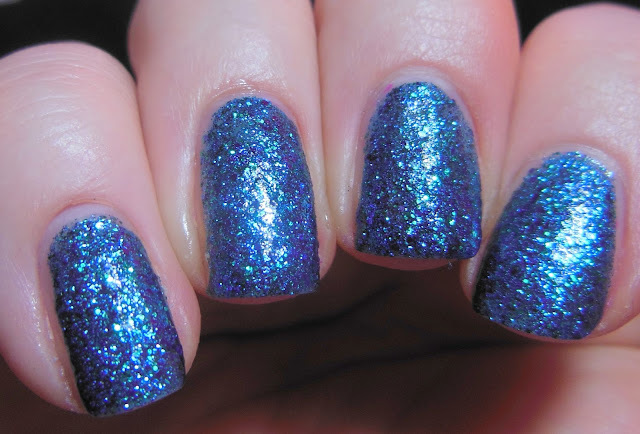 Predominantly teal glitter, this is also laced with green and flashes of purple. 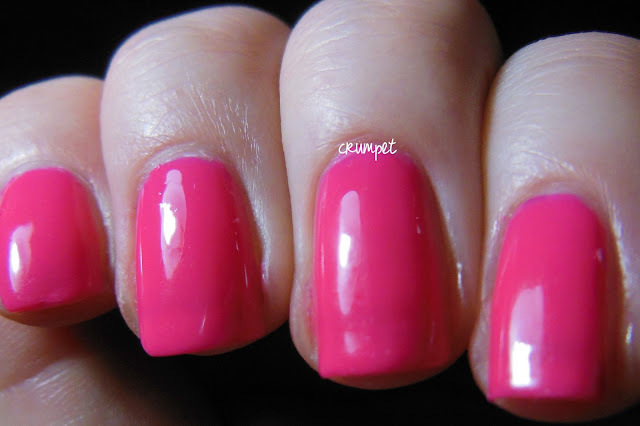 I used 3 coats and it was totally opaque - no undies required. And then we come to Whirled Away aka Holy Hot Mess in a bottle. Really, someone at China Glaze should have pressed Quality Control and stopped this one going into production. This is another example of why CG are ahead of the game. 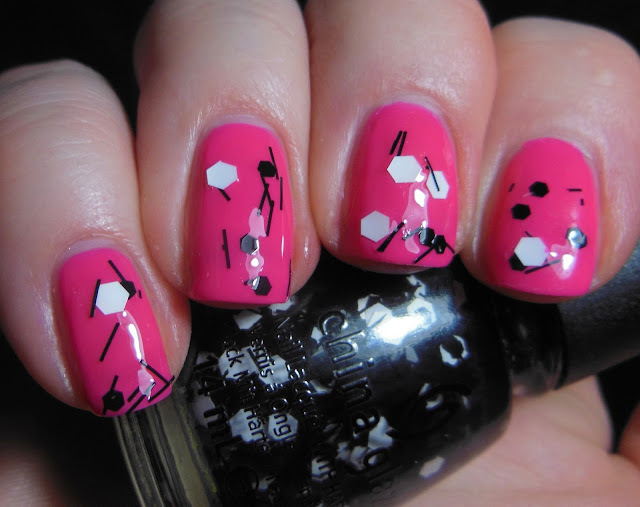 They cottoned on to the plethora of indie white and black glitters, and made one of their own. The problem is that the one they made is so clunky and lacking in finesse ... ugh, it's really not pretty. I layered it over Escaping Reality, and it's just not nice, is it? 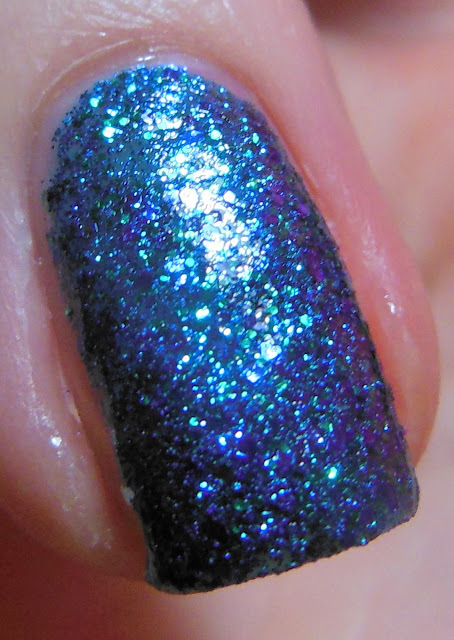 The glitters are too big, the bar glitter too hairy, and it just doesn't apply smoothly either. So, way to bite the hand that feeds Crumpet :) I applaud CG for taking the risk with Whirled Away, but sometimes, a great idea with too much haste does not a great product make. Other than that, the other 3 polishes are all of the quality you'd expect, and I just know they're going to become stash staples for years to come.